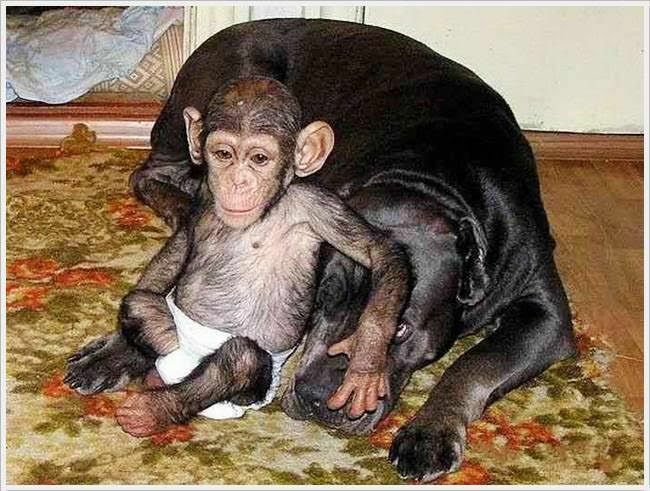 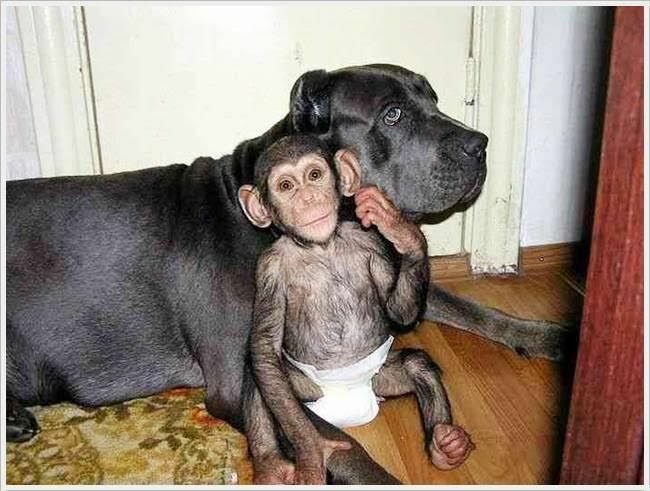 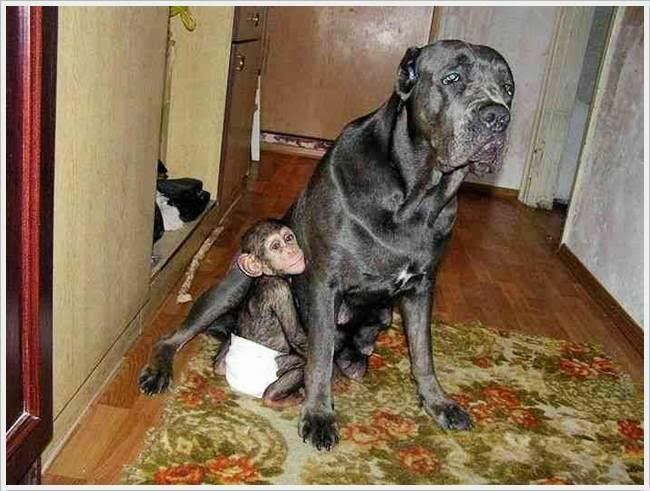 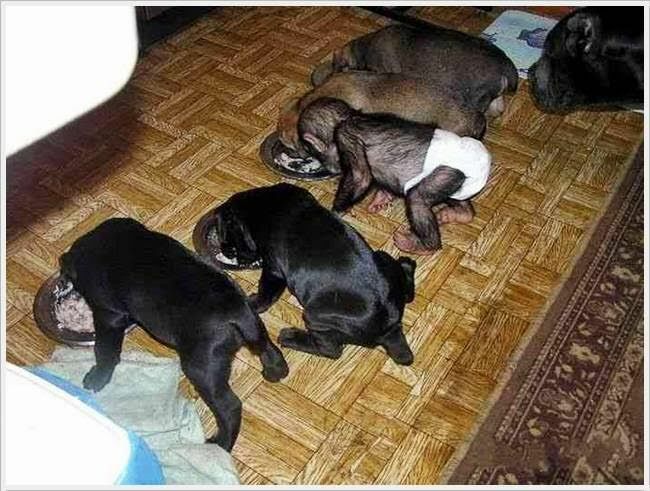 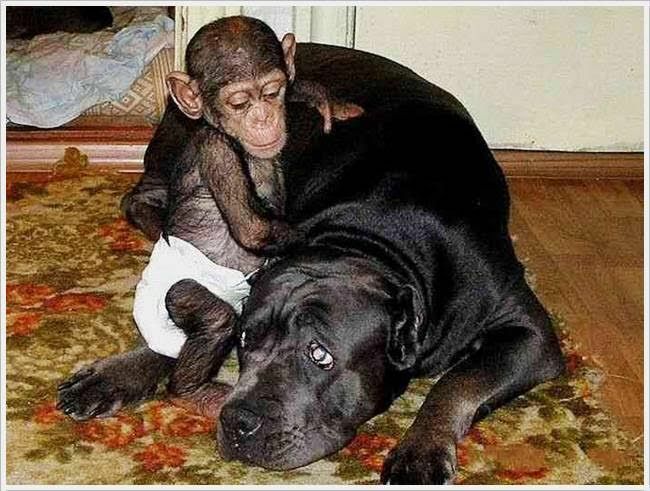 After a chimpanzee baby was abandoned by its mom in one of the Russia’s zoo it was adopted by a mastiff dog. 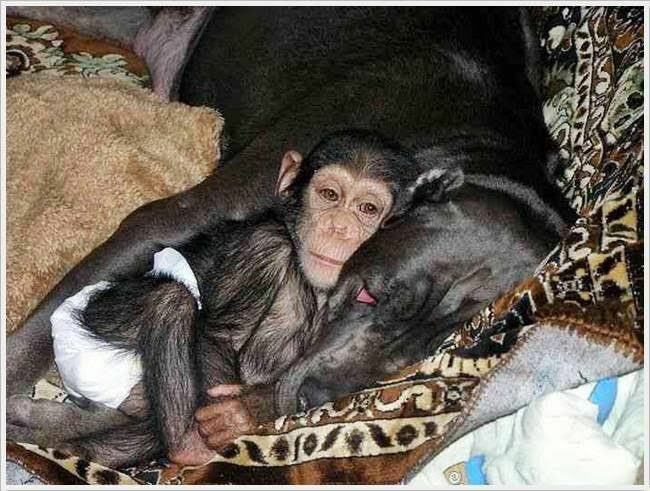 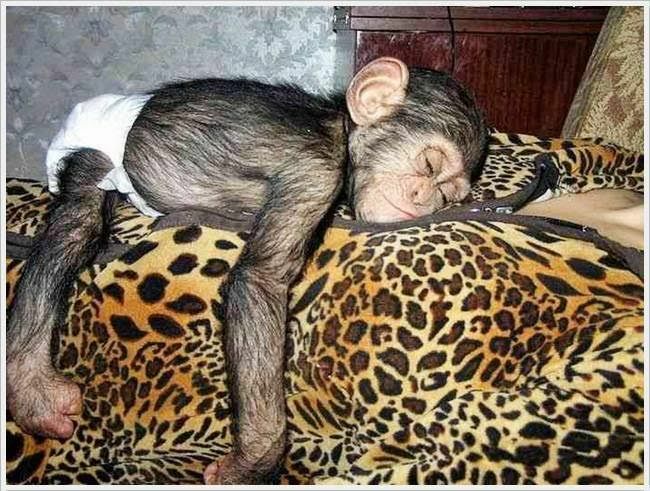 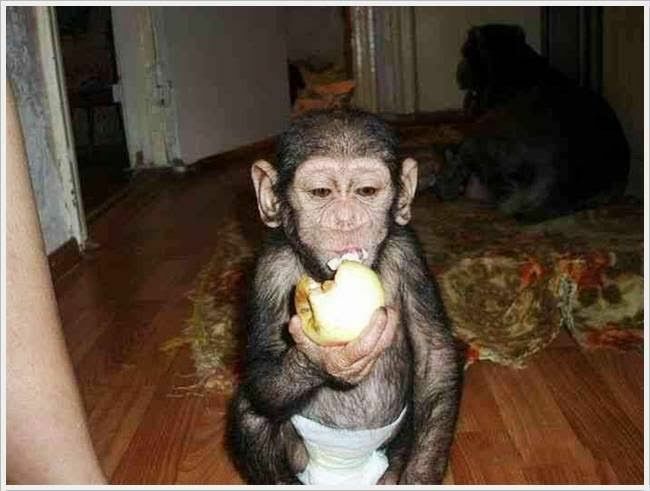 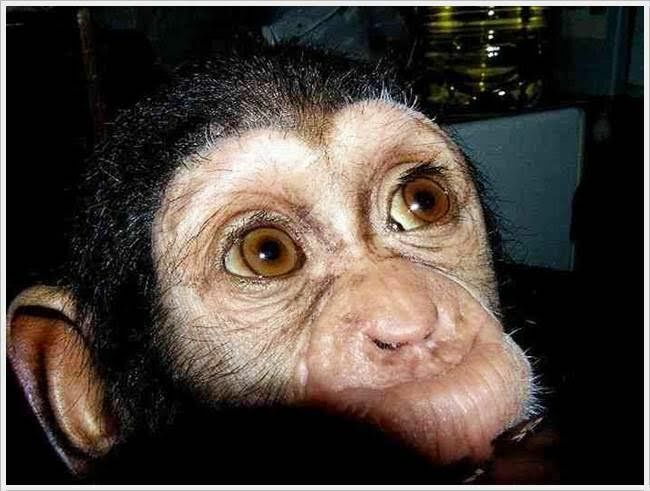 The mother of this cute chimp baby abandoned her child in one of the zoos in Russia. 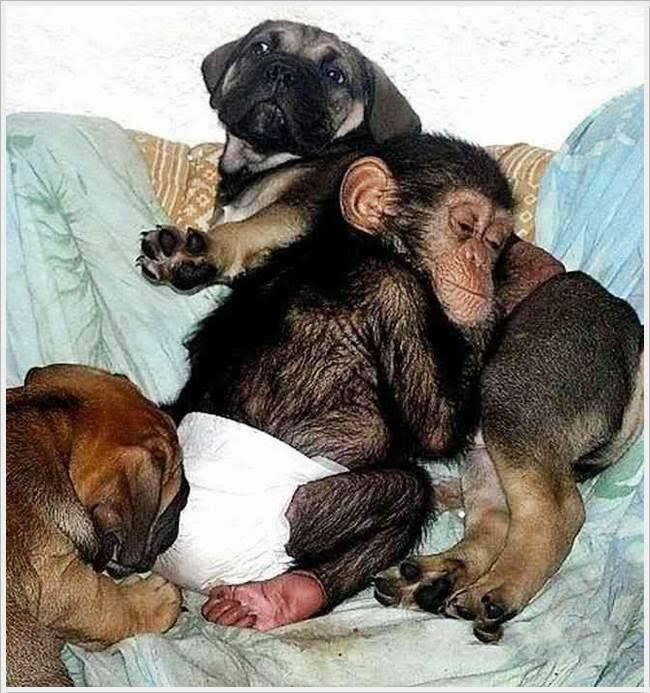 Find out who adopted the little one.